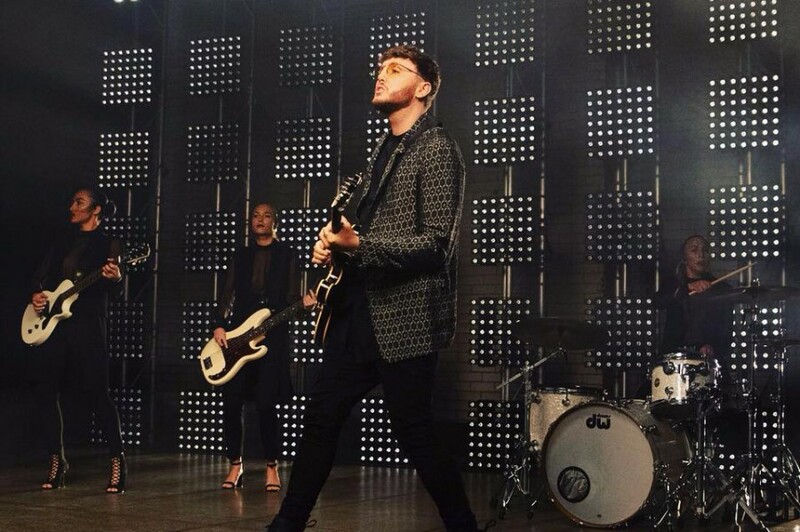 British singer-songwriter James Arthur appeared on BBC Radio 1 Live Lounge, where he performed “You Deserve Better” and Jorja Smith's debut song “Blue Lights”. “You Deserve Better” was released on June 1, 2018 along with another song "At My Weakest" from his upcoming third studio album. It was written by James Arthur, Camille Purcell, Tom Barnes, Pete Kelleher and Ben Kohn. 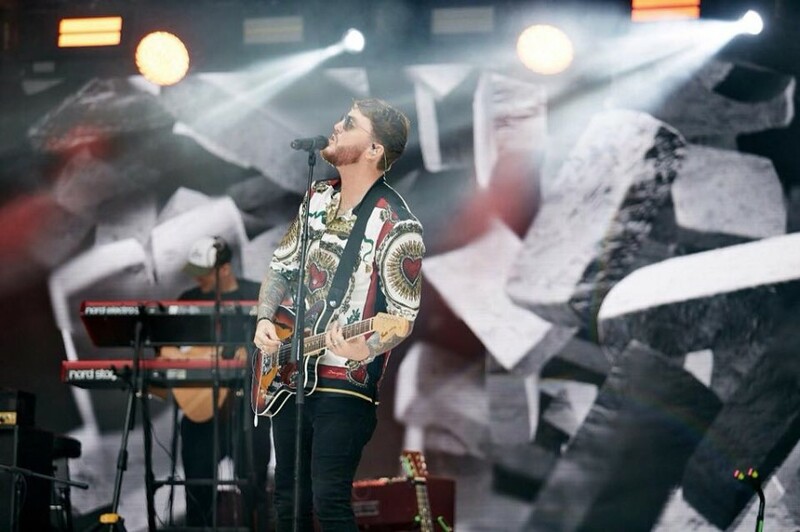 He first performed the song on The Voice Australia on June 3, 2018. “Blue Lights” was released in 2016 as the debut single for Jorja Smith. It was written by Nicholas Detnon, Dizzee Rascal, Roland Romanelli, Guy Bonnet, Ben Joyce and Jorja Smith. The song appeared on her debut album "Lost & Found" the released back in June. The album reached No. 3 on the UK Albums Chart. 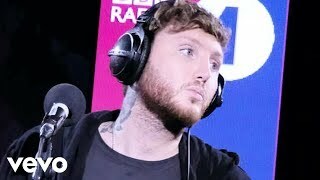 Recently James Arthur joined in American music producer Marshmello's "You Can Cry" along with American rapper Juicy J.